When Summerville senior Brandie contacted me about taking her senior portraits, she already had ideas. Brandie loves dance and she knew she wanted to incorporate that into her session. It was her idea to use the parking garage in downtown Sonora. It was a brilliant idea! We met outside and took some photos in the daylight against some of the textured walls nearby. Then we went inside the garage with some studio lights to get those dark and dramatic dance shots she wanted. It was the perfect open studio space! And Brandie had an 80’s rocker vibe going that was perfect for the setting. Afterwards, we ventured outside again for a couple more shots in the last of the light. I have been loving the trend of seniors wanting their portraits downtown lately! Ashley Short - Beautiful senior portraits-she’s such a beautiful girl! I’m sure her parents are so proud and in love with your portraits. She did a good job picking the location in Summerville, too. Vito Ancona - Nice senior portraits! 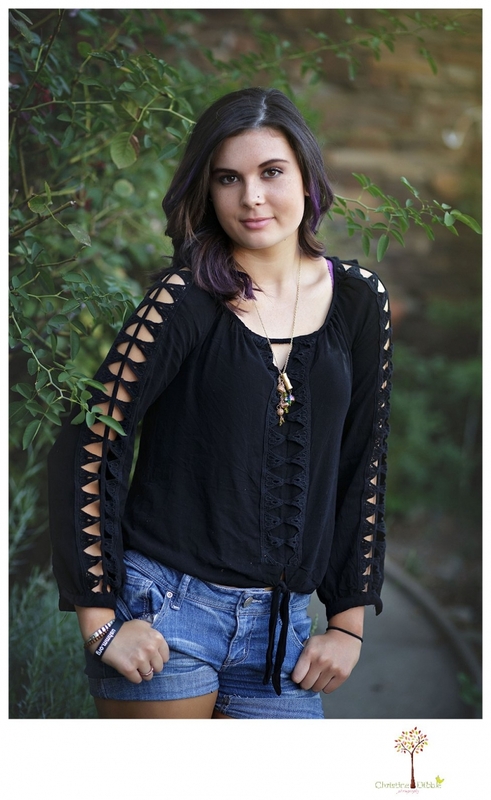 Nikki - Brandie’s senior portraits are great! Love that you guys used a parking garage in Sonora as a location – very cool. 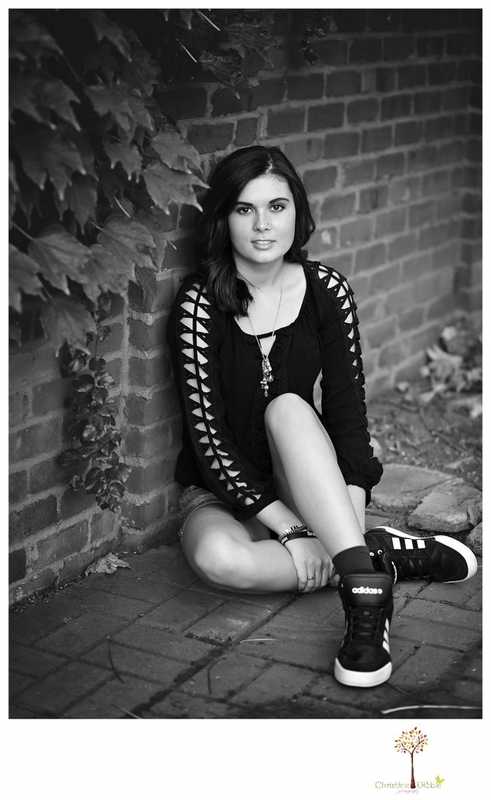 Effie L. - Beautiful senior portrait session! She is stunning aaaaand she has great taste! *I’m a BIG Adidas fan and just adore her shoes! !